Maria is an experienced environmental practitioner in environmental impact assessment (EIA), auditing, compliance and due diligence, risk assessment and management, and the development of Environmental Management Systems (EMS). Maria has been involved in numerous projects for various industry sectors including mining, manufacturing, oil and gas, petroleum, earthworks and construction, urban development, large multidisciplinary projects and government policy and regulation. 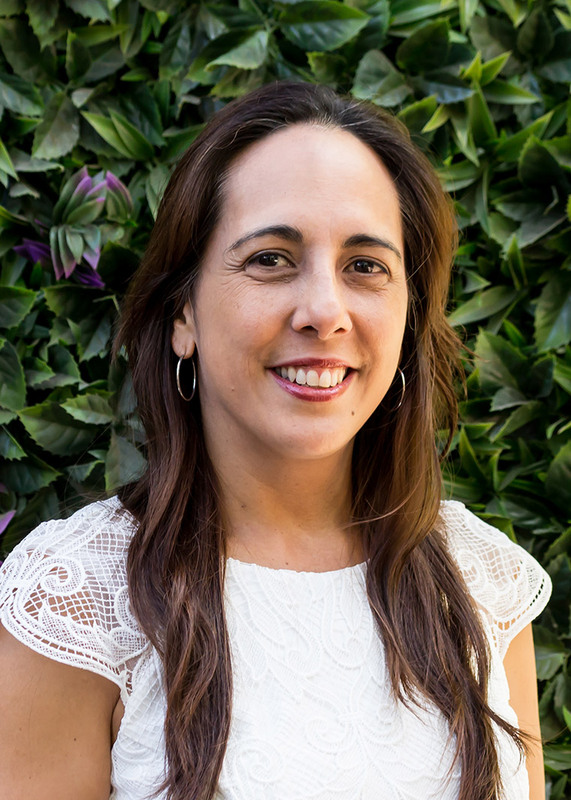 Maria has a good understanding of environmental legislation, policies and standards across several jurisdictions within Australia. She is an advocate for progressive and ethical environmental practice, actively involved with EIANZ and provides input into industry and university advisory boards and committees.